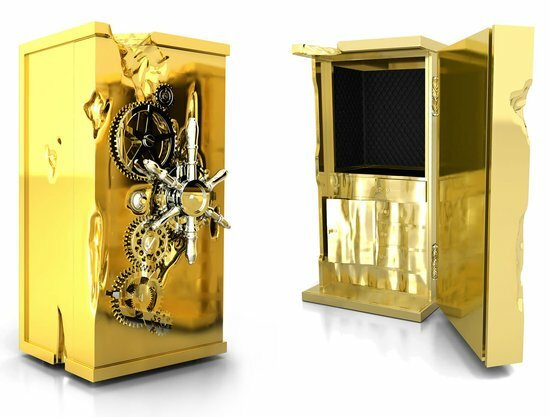 If you consider yourself a connoisseur of rare, luxury watches and love collecting them, a watch safe is what you want for keeping your prized collection safe from theft and damage. After all, these treasured masterpieces deserve nothing but the best when it comes to safety. Here are five reasons why the watch aficionado in you needs a Chronos watch safe by Brown Safe as the ultimate encasement for your luxury watches. 5. Along with keeping the watches protected, one of the crucial functions of a watch safe is to keep automatic watches functioning flawlessly at all times. The watch winders are not only required to be fail-proof but also super gentle on the watches. 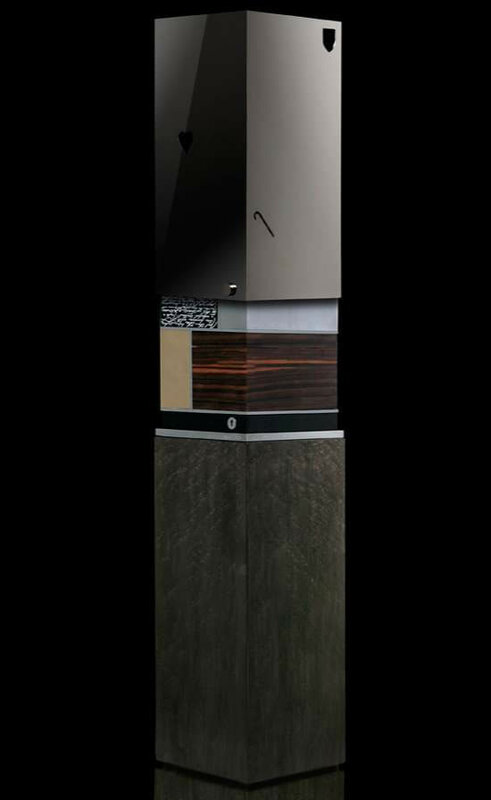 Brown Safe equips its watch safes with world-renowned Orbita watch winders that are known for uncompromising quality and reliability. The programmable watch winder is controlled by a sophisticated microprocessor. 4. The Chronos watch safes are available in a variety of internal and external finishes, which includes my favorite carbon fiber edition, and the attention to detail is top-notch. The brand offers many different choices and optional features to customize each safe according to the customer’s demands. 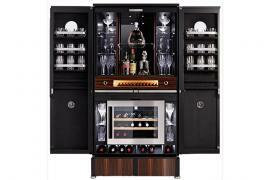 In addition to that, the option of personalizing the safe with a custom design is also offered by Brown Safe. 3. 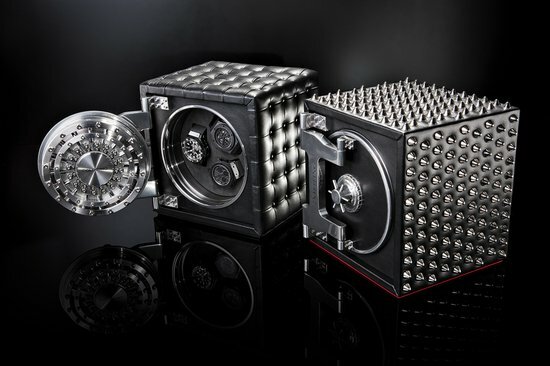 If I have all my prized watches stored in a safe, the last thing I will want is for it to be plagued by niggles and quality issues. All the products offered by Brown Safe are built to last a lifetime and the company offers an impressive 50-year warranty, which covers the entire safe along with all its components. And by chance, if the owner manages to get locked out of their safe, Brown Safe will send one of its own technicians to open the door. 2. 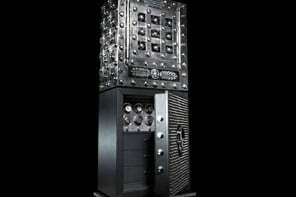 The ballistic armor plating and all the other ultra-strong materials used on the exterior of the safe will be useless if the safe’s locking mechanism is vulnerable. The Chronos watch safes use four-way solid titanium locking bolts along with advanced biometric fingerprint reading technology, which eliminates the need of remembering complex locking codes. The housing of the lock is made out from a singular block of aerospace grade aluminum to give it extra protection. 1. 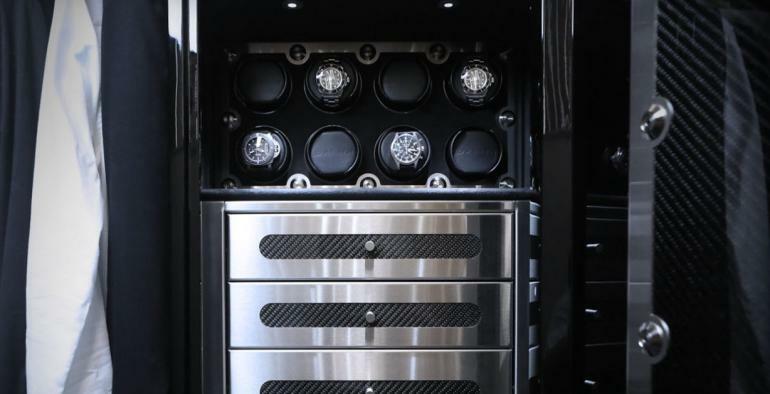 The top priority of a safe has to be the level of protection it offers and here’s where the Chronos watch safe absolutely shines. Brown Safe has over 35 years of experience in developing high-security safes for military use in high-risk locations and the entire collection shares its design DNA with the brand’s military offering originally designed to safeguard nuclear warheads for the U.S. Military. It uses military-grade ballistic protection that makes it impenetrable to even 50 caliber rounds. Next articleGucci’s MFW misstep: sending Sikh turbans down the runway, with no Sikh models in sight!